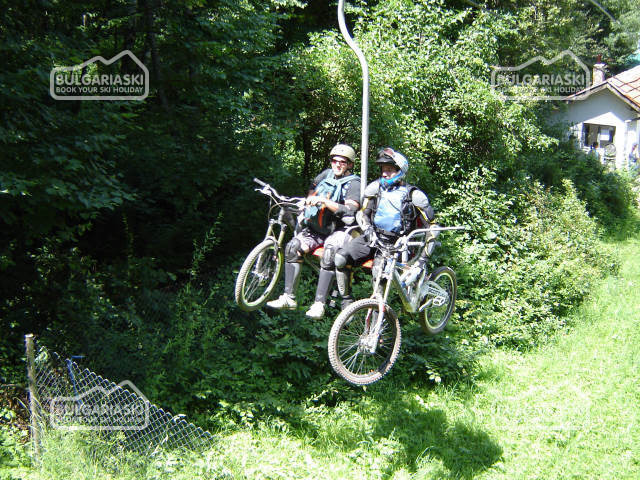 Book a biking trip in the Pirin Mountain in Bulgaria! Rent a bike and visit Bansko ski resort, Dobrinishte mountain and spa resort, Banya spa resort and other resorts in the Pirin and Rila mountains! Even if you are not a professional biker you can hire a mountain bike and experience unforgettable and breathtaking tour along specially marked trails. 5. 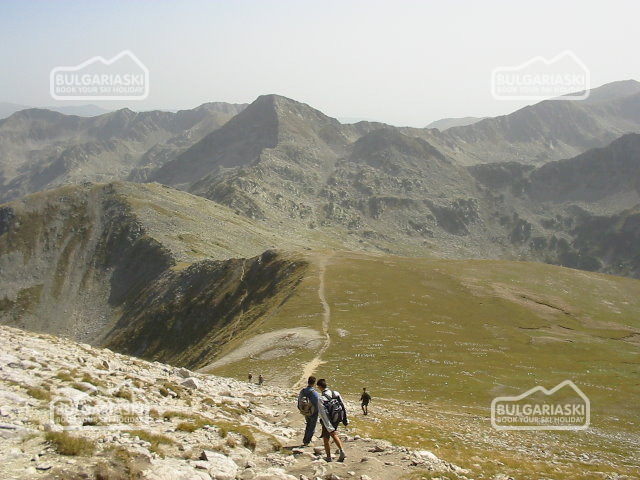 Bansko - Kovachevitsa - Ognianovo - Bansko - 1 day. Please, post a comment on Biking trips.